Secure and practical for little feet, Clarks Rapper Lad are ideal for autumn/wintery weather. These stylish boots are available in brown leather with blue & red contrasting trims. 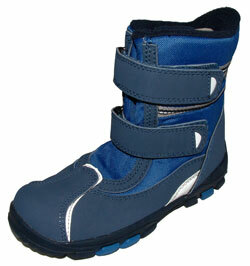 These boots fasten with 3 velcro strap fastenings which make them secure as well as easy to get on and off. 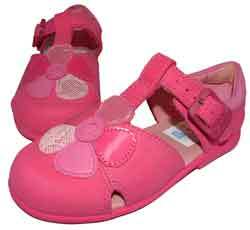 The rubber toe cap protects little toes and the antimicrobial linings keep feet fresh.